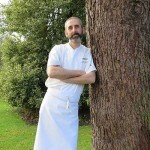 Cookery Masterclass by The Vegetarian Society Cookery School. The Secret Of Cooking This Plant-Based Protein…Revealed. It seems tofu often gets a bad rap in the culinary world, but this is very unfair. 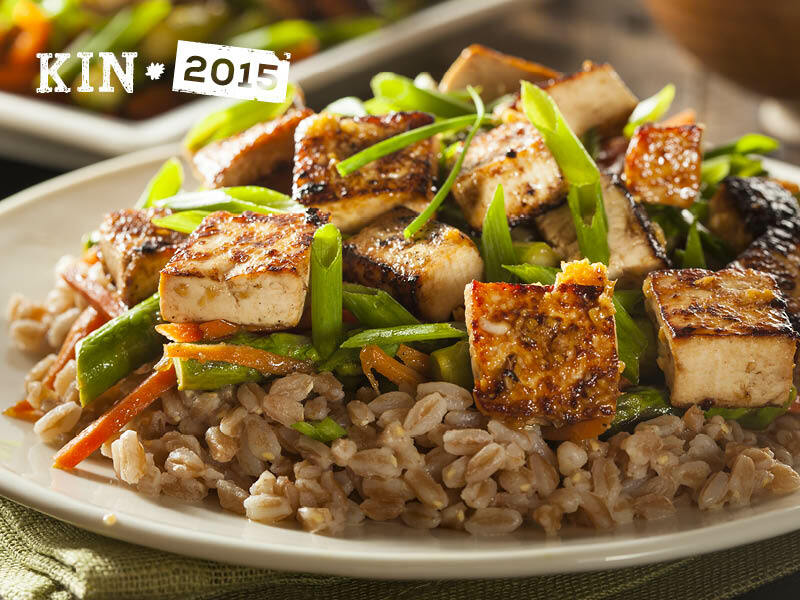 When prepared and cooked well, tofu is simply delicious. This masterclass will show you how to get the most out of this versatile plant-based source of protein.